What is the Average Cost of Dumpster Rental? Clearing your home or office space of junk eliminates what you do not need or what is obsolete and makes space for things that are really useful to you. To get rid of garbage after an event or construction debris after a remodeling project, hiring a dumpster rental service is the wise thing to do. Renting a dumpster allows you to dispose of the waste at once, in a cost-effective way. Unlike what most people think, the cost of renting dumpsters need not always be high. The average cost of dumpster rental usually depends on important factors like the size of the dumpster, the type of waste that needs to be hauled and also the dump fees, which can vary from one company to another. For long-term home improvement projects, like reconstruction or renovation of the house that can span over a few weeks to months, the length of the dumpster rental is also taken into consideration. In such cases, there will also be costs for obtaining permission to keep the dumpster in your property, or on the street, from the relevant authorities. 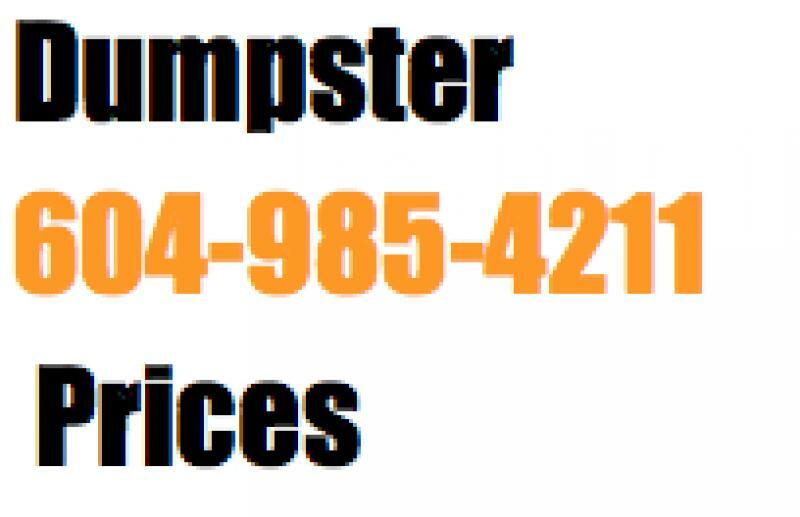 To make sure that you are not paying more than you should, consult a few dumpster rental services to get the average costs, then go with one that you find cost-effective. Always keep in mind the average cost of hiring a disposal bin when making a choice. And if the price seems too low, the quality of service may be too.